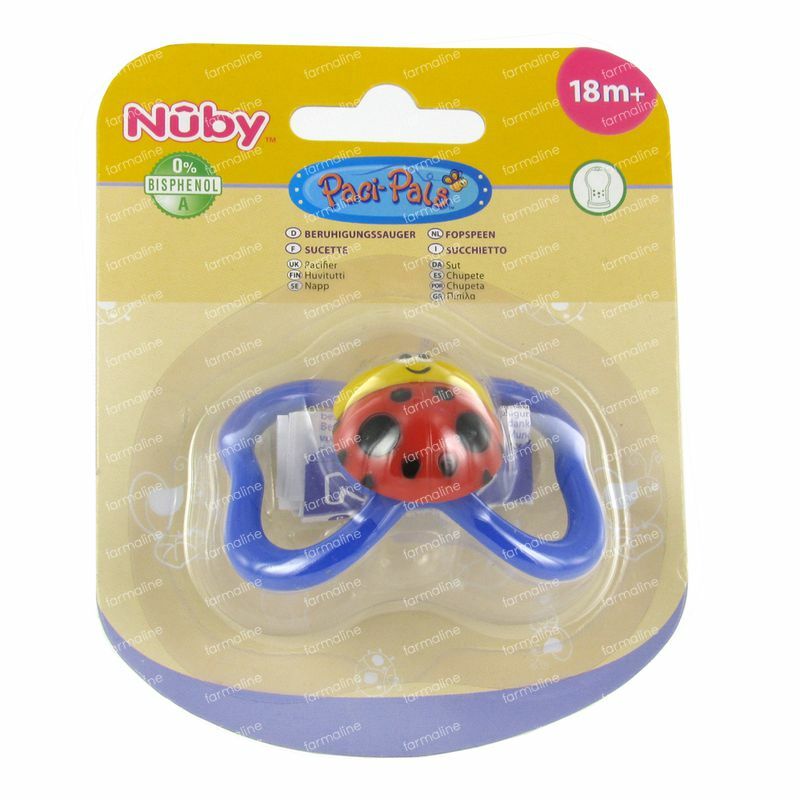 Nuby Pacifier Tritan Paci-pals Ovaal +18m 1 item order online. 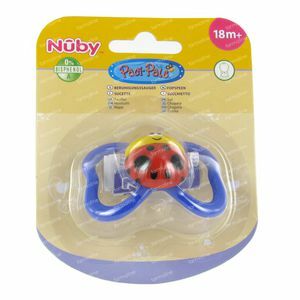 This soother is very good en my child can hold it very well. 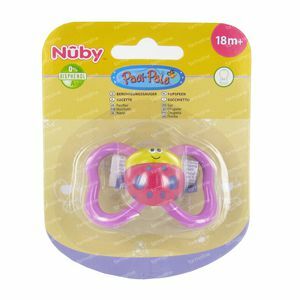 Like all the Nuby products this one is BPA free! 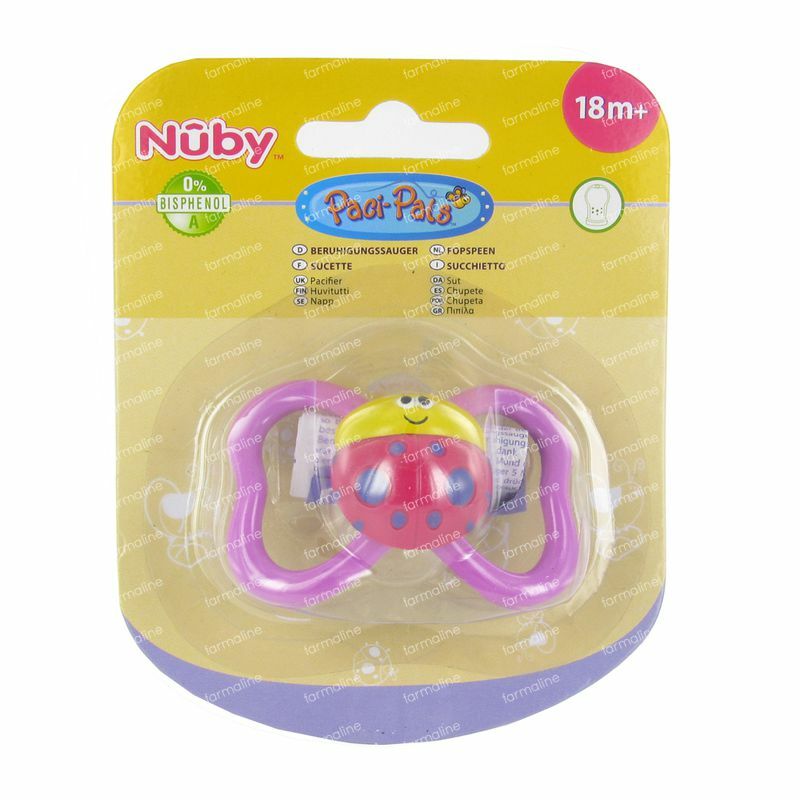 Nice and original soother. My child wants no other one!